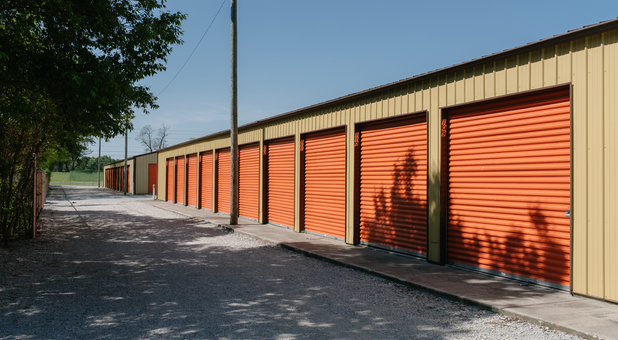 Don’t look any further for a storage facility! 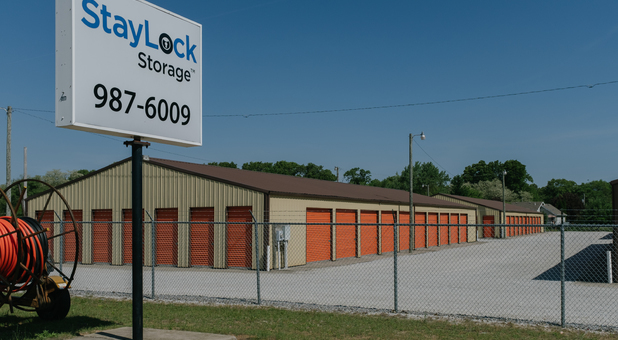 StayLock Storage is easily accessible via Interstate 10 and we’re here to serve several areas in Indiana including Roselawn, Deer Park, Hebron and their surrounding communities. 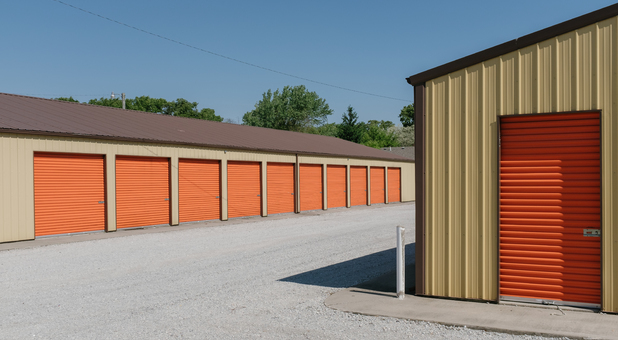 Our facility is located minutes away from Kankakee High School, Roselawn Library, Lincoln Elementary School, Sun Aura, and Community Christian Reformed Church. Reserve a space with us today! 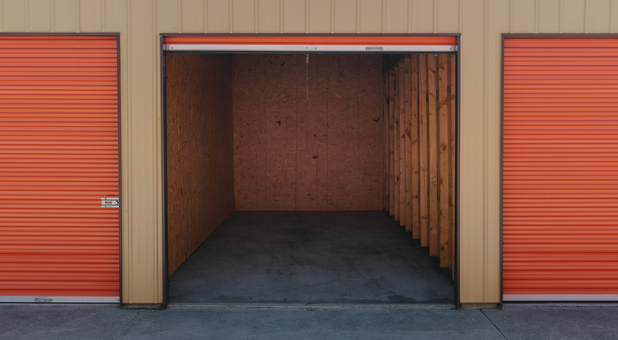 We have what it takes to create an amazing storing experience for anyone in need of a storage unit. We’re safe with security cameras and we’re gated and fully fenced as well.You’ll really enjoy having 24 hour access to your unit and drive-up access along with ground floor units. We’re here to make everything run smoothly for you. 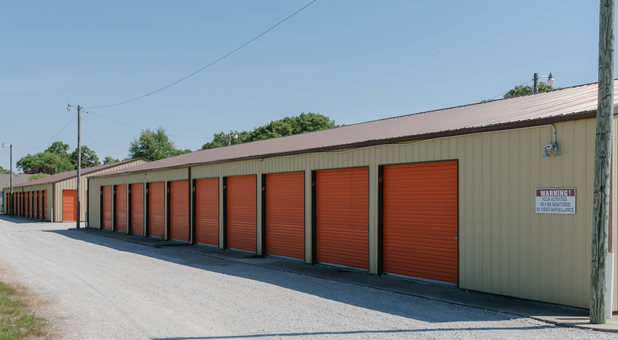 If you’re interested in reserving a unit with us, give us a call, one of our trained professionals would love to give you a hand with anything you need.